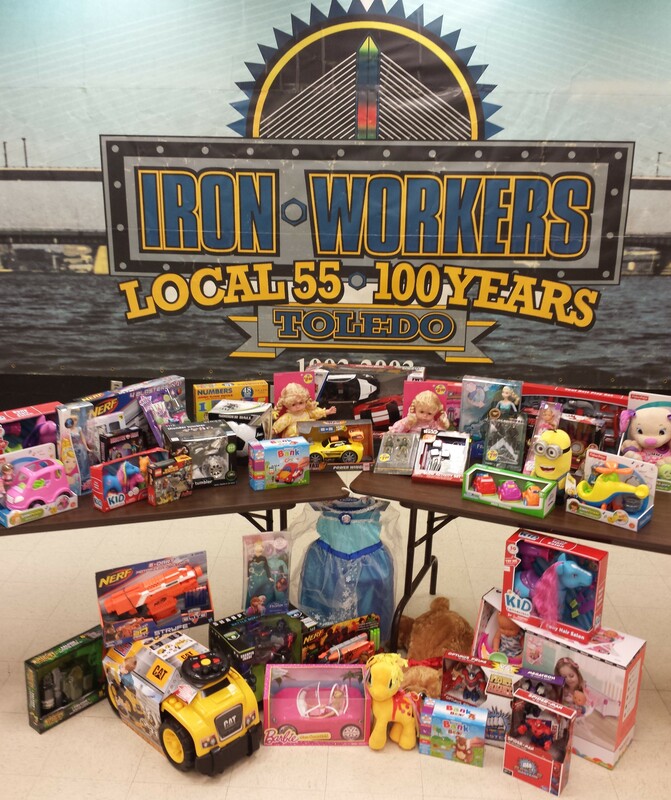 IRONWORKER APPRENTICES DONATE TOYS TO LOCAL COMMUNITY CENTER. Thank you to all the apprentices that have donated to this years Toy Drive. It has been a huge success do to your generosity.